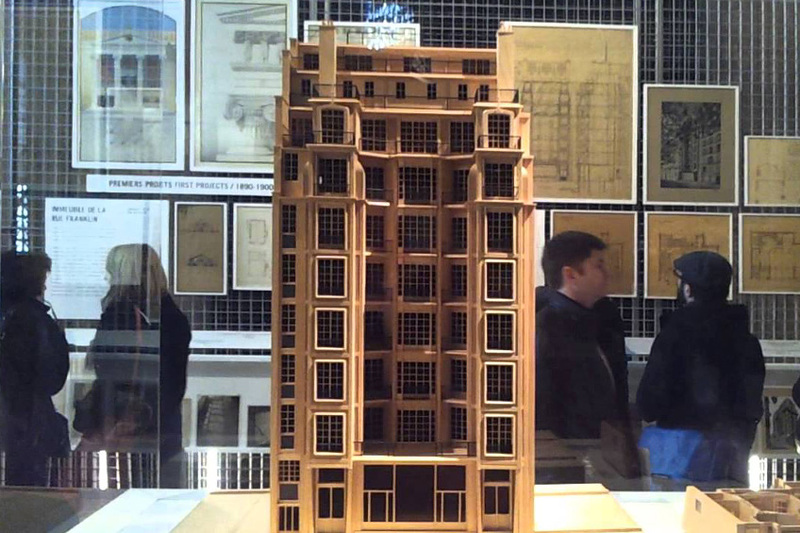 Auguste Perret (1874 – 1954), is a French architect who was one of the first to grasp the constructive interest of armed concrete. He set-up the principles of the “armed concrete order”. Beyond classical rationalism acquired at the Beaux-Arts, his concern for the structure has its source in Auguste Choisy and Eugène Viollet-le-Duc. 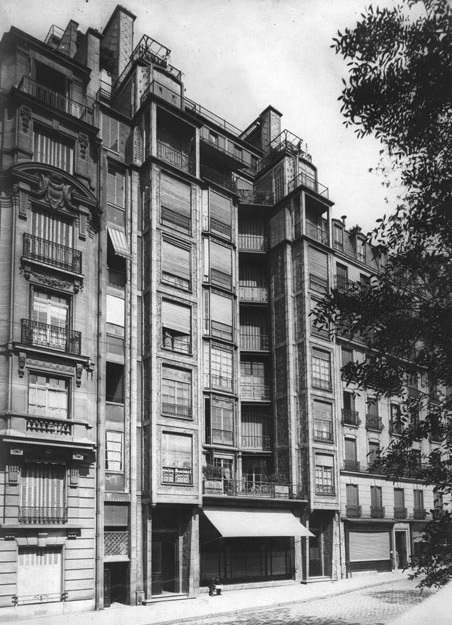 In 1905, associated with his brothers, Auguste Perret became one of the first entrepreneurs to use armed concrete in construction. 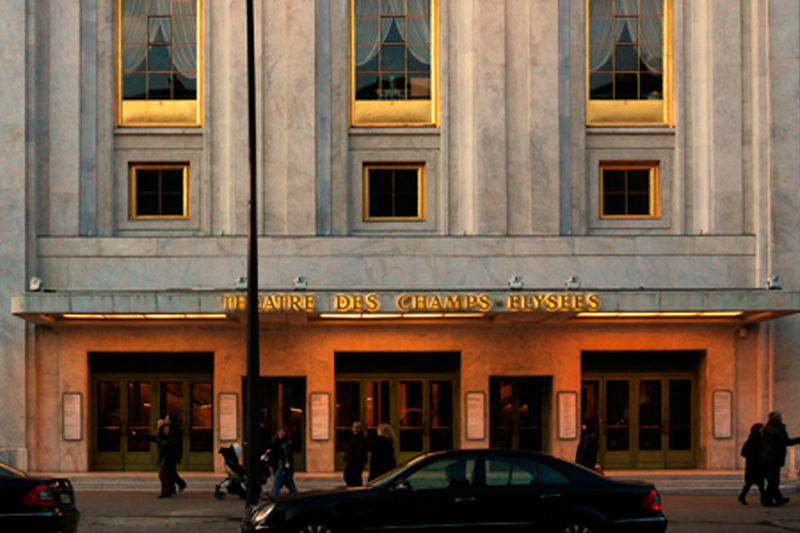 Thus, from 1913, he built his first great building: the Champs-Élysées theater in Paris. 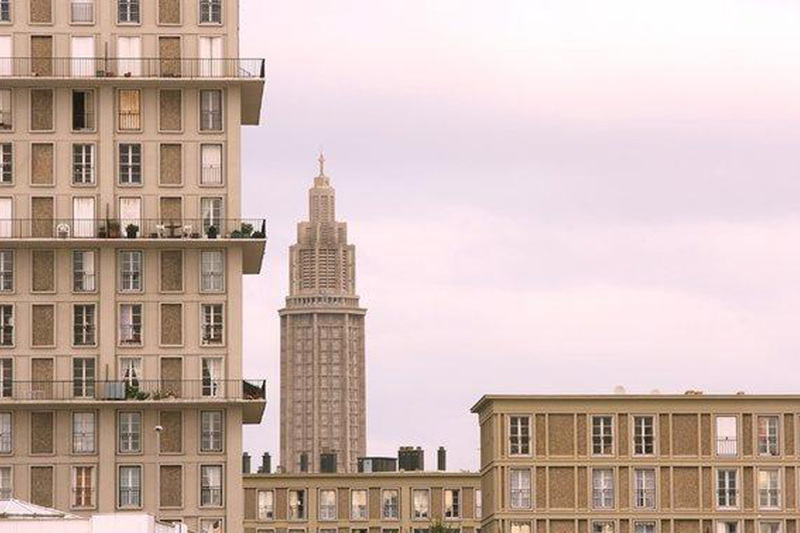 After the war, Auguste Perret led the workshop for the reconstruction of Le Havre, he took charge of the ex-nihilo renovation of the 150 hectares of the city center. 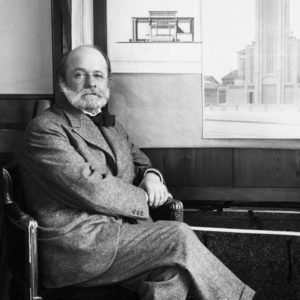 Auguste Perret died before the completion of the site. The Perret Tower was designed in 1942 as part of the reconstruction project of Alphonse-Fiquet’s square and Amiens’ railway station after the massive destruction of the beginning of the Second World War. 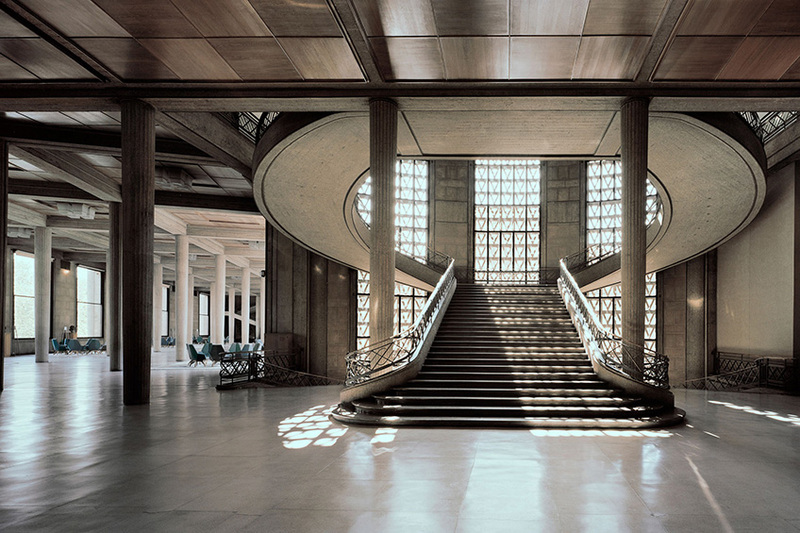 It remains abandoned for seven years until its acquisition in 1959 by the architect François Spoerry. He founded a real estate company and arranged the tower into apartments and offices. The tower was at the time an achievement in the use of reinforced concrete. The tour Perret was initially 104 meters high (110 meters today) with 27 floors. It was for a long time the tallest skyscraper in Western Europe. 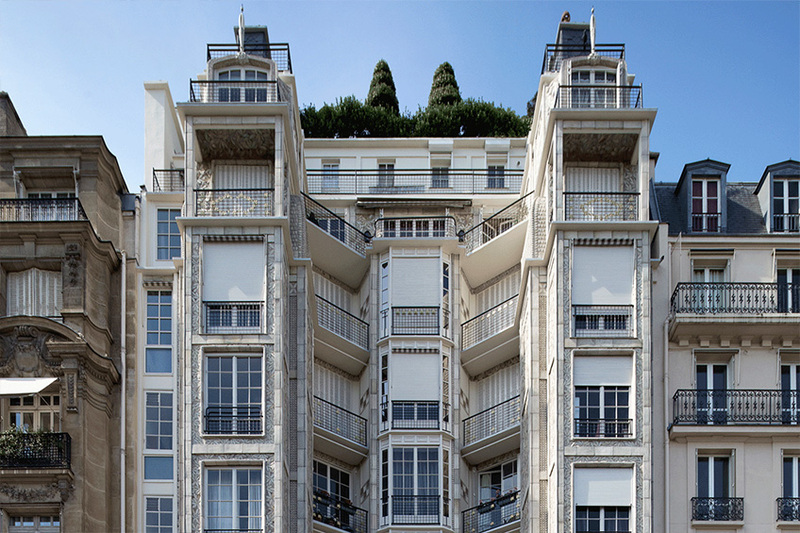 “Auguste Perret told us, ‘I will make you a hall that will sound like a violin.’ He was right. But, surpassing our expectations, that violin happens to be a Stradivarius.” Alfred Cortot. 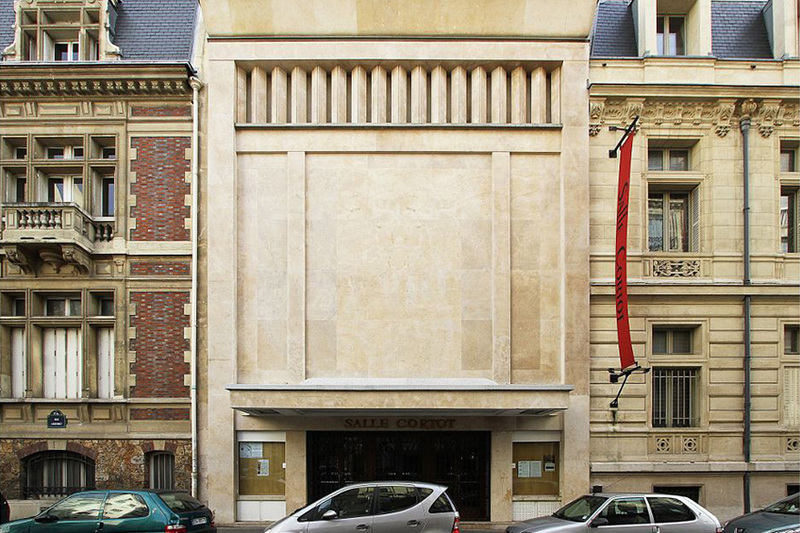 Auguste Perret was asked in 1929 to build the concert hall of the Ecole Normale de Musique de Paris, founded in 1919 by Alfred Cortot, one of the greatest pianists of the first part of the twentieth century. The Cortot room is above all an interior, a closed box, treated in a sculptural way. Its blind facade expresses its interiority. 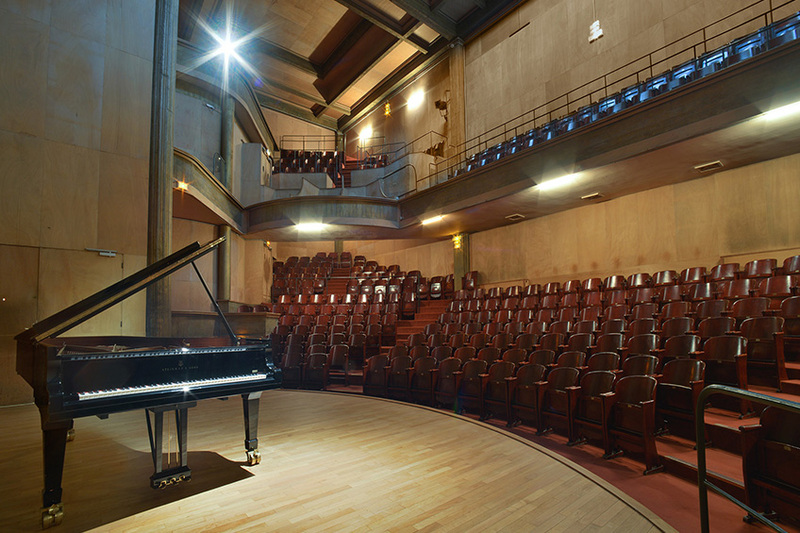 The sobriety of the exterior contrasts with the modern inside and its exceptional acoustics. Rectangular and very narrow, the room reminds the principle of the Greek amphitheater with the scene on the big side and its steps in semicircle. Austere and refined, its structure in reinforced concrete is covered with gilded bronze and its walls clad Okoumé wood. The atmosphere evokes an instrument in which one would have penetrated. The narrow plot, its unusual orientation and the impossibility of designing a rear courtyard for it pleaded in favor of a structural frame, either in metal or reinforced concrete. “We preferred reinforced concrete” explained Auguste Perret, “that seemed to present advantages as much in terms of solidity as in fireproofing and cost.” In 1910, during his internship in Peter Behrens’ office in Germany, Le Corbusier proudly showed a photograph of the Perret brothers’ building. “In France, there is someone who is really developing modern architecture”. 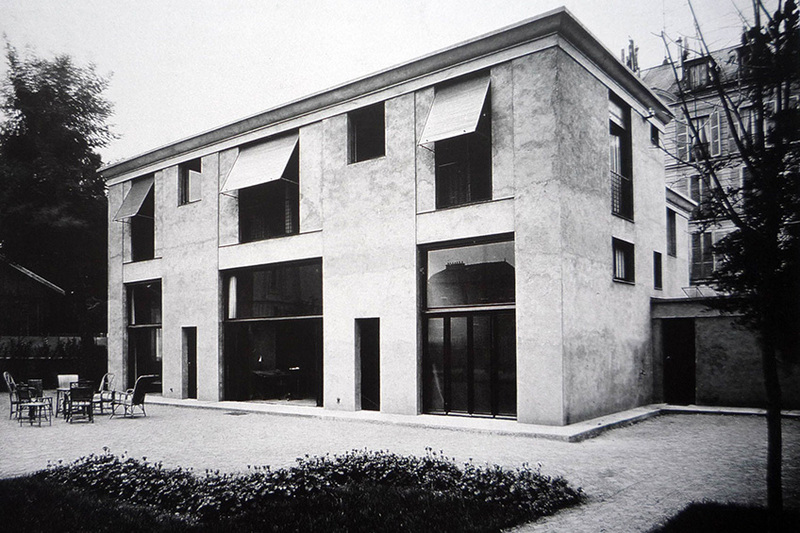 Sigfried Giedion insisted, in 1928, on the freshness of this “visionary construction” and considered this work as a “milestone in the modern era”.